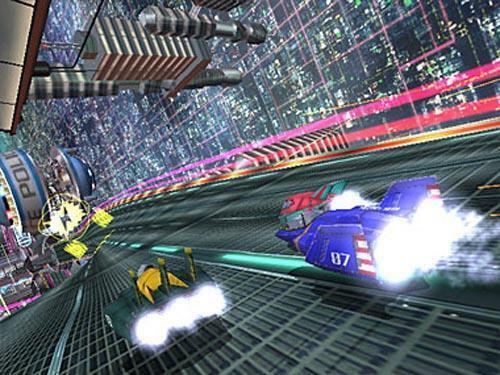 Whilst the return of F-Zero didn’t prove to be a natural fit for Nintendo’s current hardware generation, Shigeru Miyamoto has hinted that it could certainly make a return on the Wii U.
It’s been nearly a decade since the last F-Zero title graced a console, F-Zero GX having released for GameCube back in 2003, and its continued absence has been of concern to the series’ legions of fans. “I think at the time it was a really big surprise, a new thing, a product that made sense”, Miyamoto explained to EDGE. “I don’t see with current hardware how you could create a similar surprise.